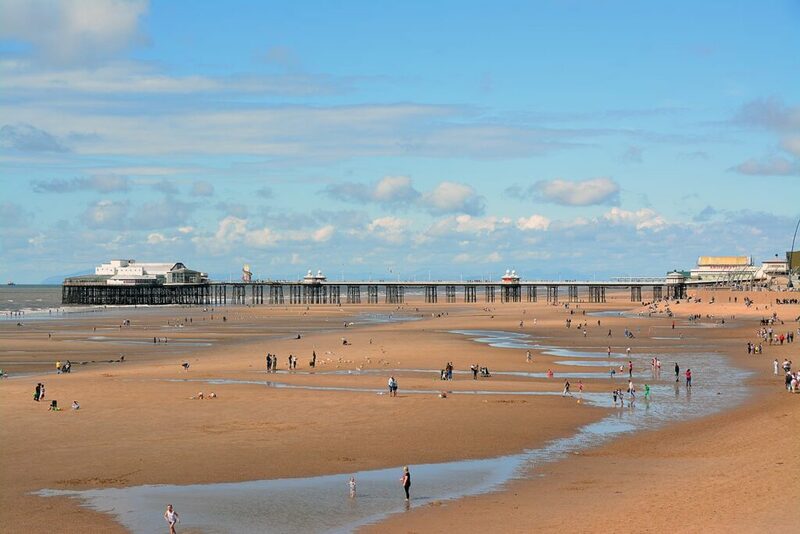 A 2016 study praised Blackpool for having the second best shoreline in the world, bet only by a very exotic spot! It was pipped to the post by Dubai, while the Gulf of Mexico sailed in at third place. There’s no wonder why, Blackpool seafront boasts seven miles of golden sands with award-winning theme parks, attractions and things to do. The study was commissioned by Royal Caribbean and spearheaded by psychologist, Dr David Holmes. He formulated a mathematical equation in a bid to scientifically prove which shoreline is the most seductive. The weather was the only thing that kept Blackpool off the top spot. It came in as the second best shoreline in the world for its clean, Blue Flag beaches and interesting features such as the world-famous Blackpool Tower. Others that made the top ten were Cape Town in South Africa, Cavelossim in India, Krabi in Thailand and Whitehaven Beach in Australia. Dr Holmes said: “While this formula may not account for every eventuality, the top ten hopefully helps holidaymakers identify the shorelines which are, scientifically, most impactful. Being named second best shoreline in the world is great news for Blackpool and only highlights how much the resort has developed in recent years. 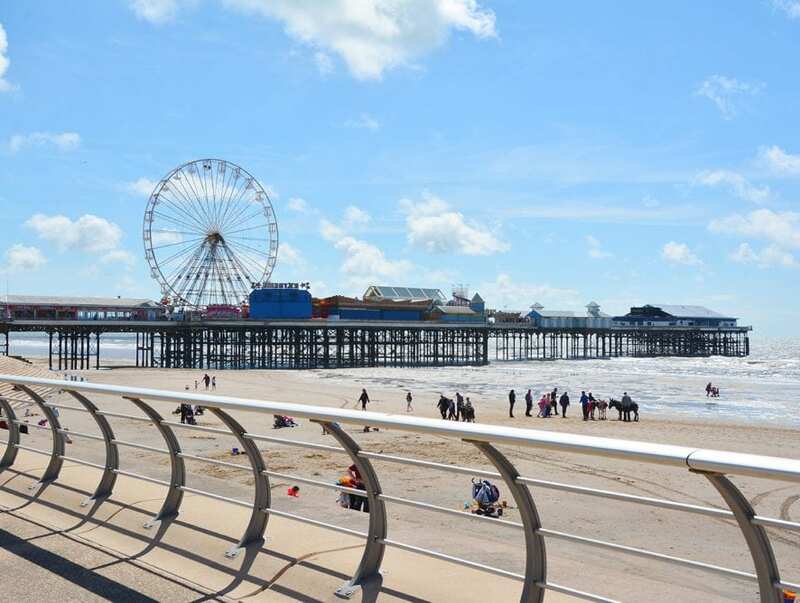 The resort has seen continued investment including £350 million spent on upgrading the promenade and sea defences, to the investment in improving Blackpool’s sea water and beaches. Blackpool is more or less a year-round seaside resort too. While most other UK seaside towns are out of season, the October half-term holiday is one of the busiest times in Blackpool with full-on entertainment and everything you need to make the school holiday as good as it can be. All of the major attractions are open for business; with shows and events; the LightPool Festival and loads of free stuff for everyone. Oh, and we’ve also got the world-famous Illuminations shining every night until November. No wonder it’s the second best shoreline in the world!